When you are visiting your local retail pharmacy in Orlando, Florida, you will be presented with two options. You can purchase brand name drugs or you can get generic medications. The most obvious difference between the two products would be the price. Generic drugs are far more affordable compared to their brand name counterparts but does this mean they are any less safe or effective to use? When a pharmaceutical company develops a drug, they spend a considerable sum on research & development, production, marketing, and more. In order to recover their investments, they are forced to charge higher prices for their product. This is a problem that generic medications do not have to worry about because they simply copy existing formulas. Since they do not have such expensive overhead, they are able to charge cheaper prices. A common worry that many people have, when it comes down to generic medications is safety. Since they are so much more affordable, does that mean safety is comprised in order to produce a cheaper product? The answer is no. Generic medications are regulated by the same laws as brand name drugs. This means they have to adhere to the same safety standards as their more expensive cousins. So, when you are looking for generic medical supplies, you can rest easy knowing they are safe to use. If generic drugs are so much more affordable, does that mean they are less effective compared to brand name options? No, they are not. Generic medications are required by law to create a product that is just as good if not better than their brand name counterparts. This means you can purchase the medications you need at a more affordable price but still receive the same results. Generic medications are a great option for individuals looking to save money on their medicine. This is particularly helpful for people who are treating chronic conditions. 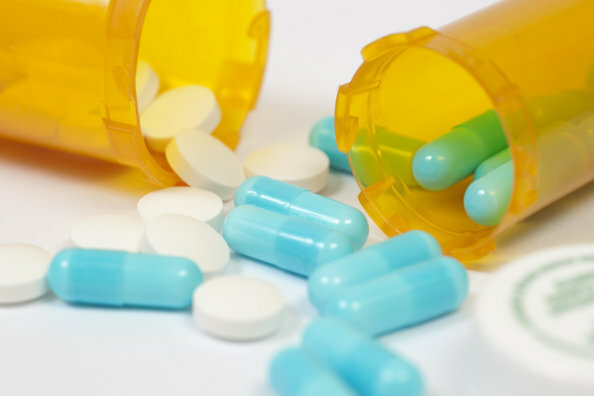 Orlando Pharmacy is a specialty pharmacy in Florida that can help you get the generic medications you need, so do not hesitate to give us a visit. This entry was posted in Generic Medications and tagged Drugs, Medication, Medicines, Retail Pharmacy. Bookmark the permalink.